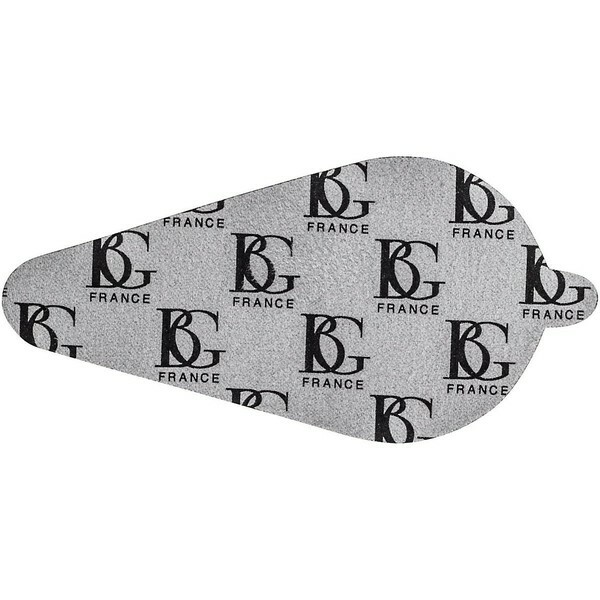 The BG Saxophone Microfibre Pad Dryer 1 Part is made from a microfibre material, designed to remove moisture quickly and effectively. Removing moisture and maintaining your instrument is an important factor for any player. The pad helps to ensure pads are kept dry as possible and is an ideal substitute for using cigarette papers. The microfibre swab is soft and machine washable.